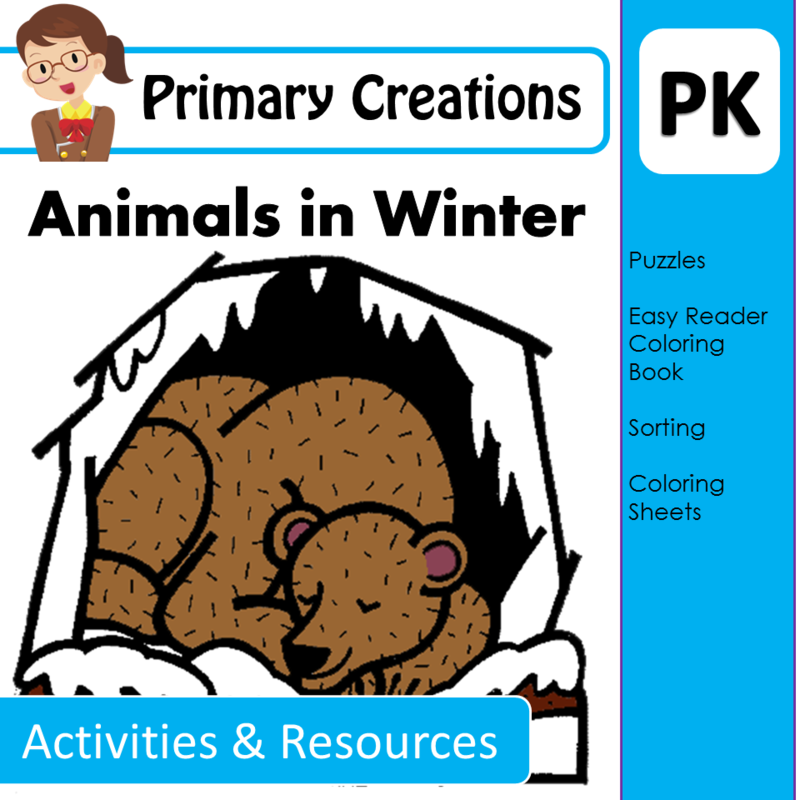 I’ve been dying to post about the MASSIVE sale coming to TeachersPayTeachers! But I’ve had to keep my lips firmly shut … and that’s been SO hard. I am literally the world’s worst secret keeper. 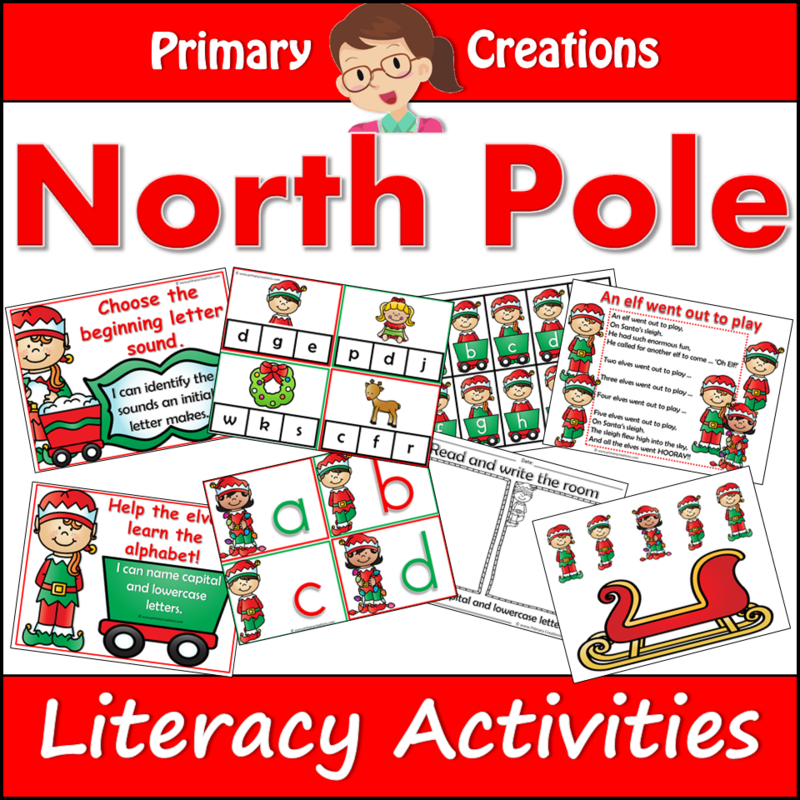 TeachersPayTeachers are offering an 8% discount storewide and I am bumping that up by an extra 20% on ALL my products … meaning … that you save 28% tomorrow only!! But it get’s even better!!! No way? I hear you shout. Yep it does! 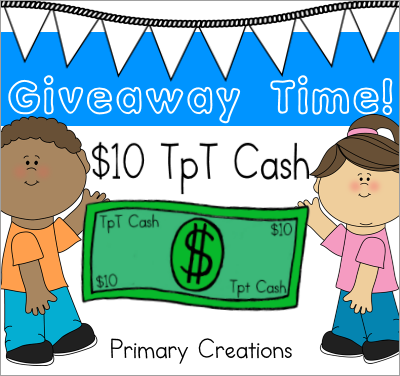 Yesterday I won a $10 TpT Giftcard to use as a GIVEAWAY prize!! He he! Told you it got better!! It closes 8.22.2016 @730am CDT. I’m so happy and excited for you all. 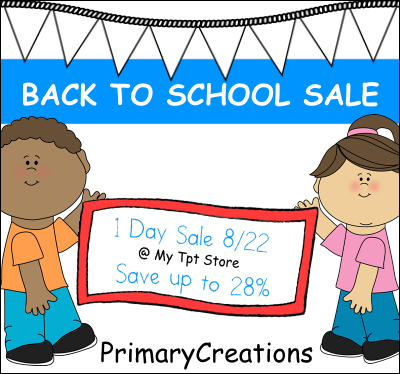 Nothing like a sale and prize to bring in the new school year!